The Blacklist Season 4 :The Blacklist is an American crime thriller television series that premiered on NBC on September 23, 2013. 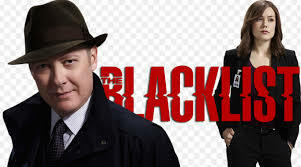 Raymond "Red" Reddington (James Spader), a former U.S. Navy officer turned high-profile criminal, voluntarily surrenders to the FBI after eluding capture for decades. 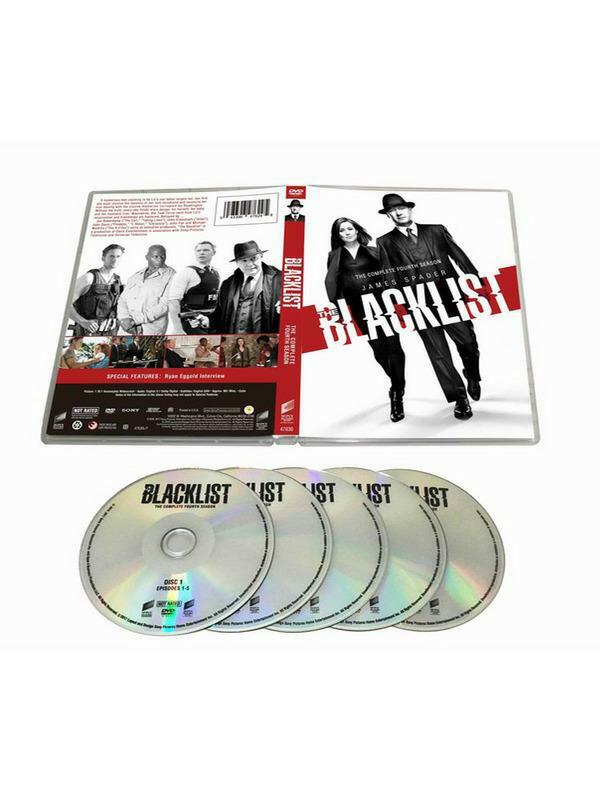 He tells the FBI that he has a list of the most dangerous criminals in the world that he has compiled over the years and is willing inform on their operations in exchange for immunity from prosecution.The Blacklist Season 4 DVD Box Set An NBC spokesman has confirmed the renewal of “The Blacklist” for a fourth season thus confirming our assumptions. According to his statement, the decision had been made a few months ago. Although the renewal is confirmed, NBC has yet to announce a specific release date. 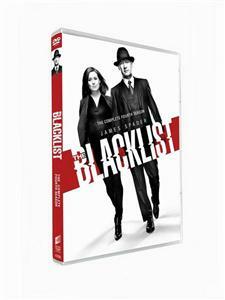 But, we’re able to notify you about “The Blacklist” season 4 release date.